Jon is a serial entrepreneur who has launched multiple award winning businesses. 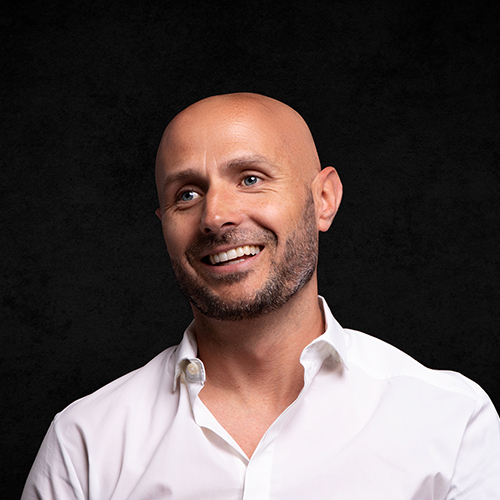 In his role as founder of a digital agency, he now utilises wisdom learnt at the intersection of commerce, design and the digital world to help clients’ businesses grow. Jon’s generous, service oriented consciousness truly looks after the best interests of his clients, be they an entrepreneur starting out or a multi-national seeking inspiration. When it’s easy to spend a lot of money fast with little impact, having someone on your side who can maximise return on investment within defined budgets, and achieve effective design, brand and online solutions quickly, is a valuable asset. Years of commercial experience (including being featured top ten best businesses in 2012, Future 100) and a natural talent for design give Jon an unusual ability to match a realistic assessment of business needs with creative solutions that develop brand, facilitate sales and build profile. Seeking inspiration from his love of nature and avid commitment to running, Jon adhere’s to a design principle of less is more. He likes to sum this up with the phrase ‘Simplify to Amplify’, a phrase he enjoys so much that he trademarked it.